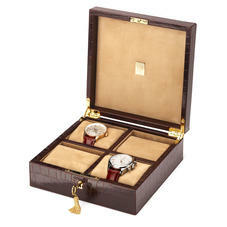 The Aspinal of London collection of leather watch boxes for men have been designed to provide a luxurious home for you to store and display you most treasured timepieces. 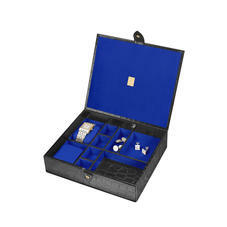 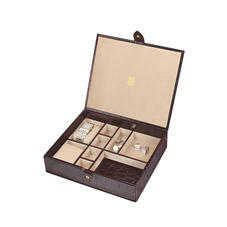 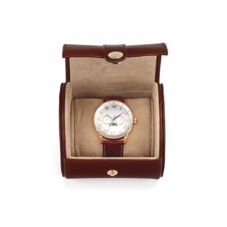 The collection includes watch cases to fit four, five and six watches with the Harrison six luxury watch box being the most desirable in the range. 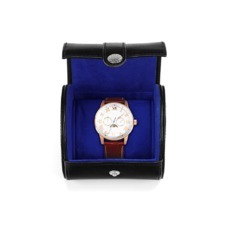 All of our mens watch boxes are lavishly lined in our signature super soft suede and feature compartments with removable cushions to safely accommodate your watches.